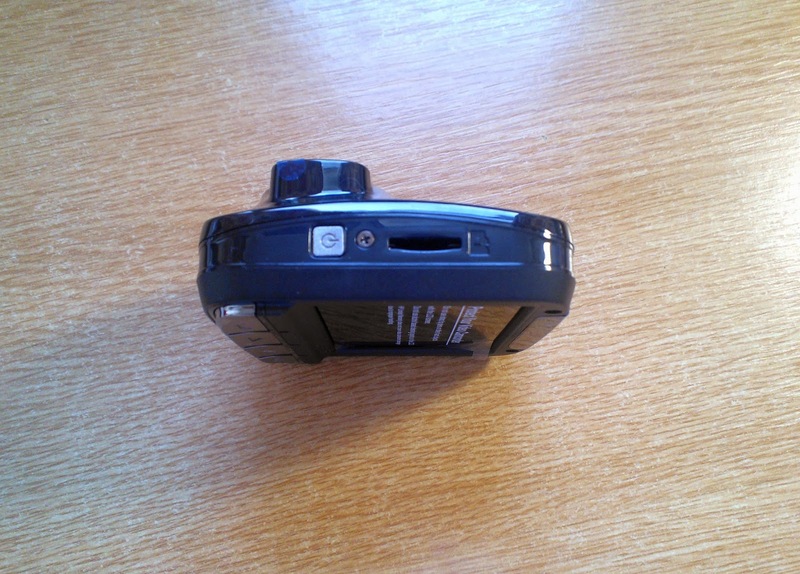 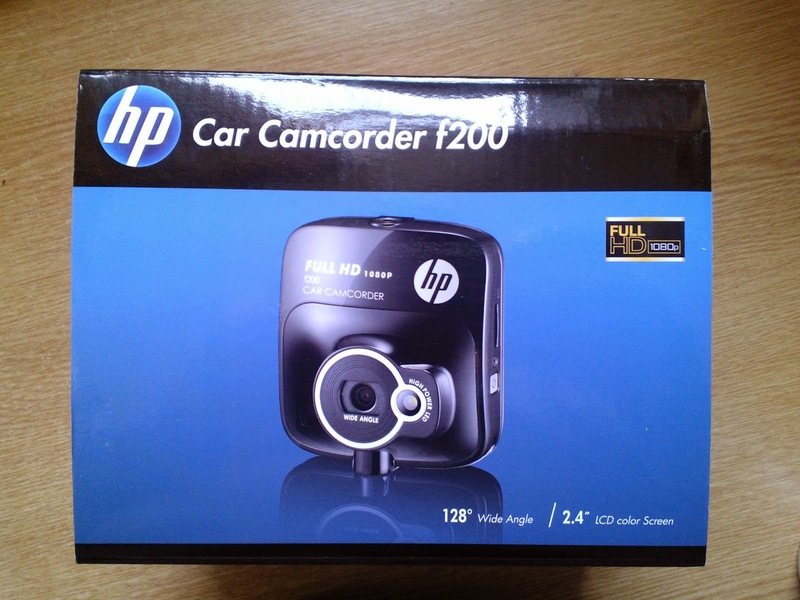 Delighted with my early x-mas gift - the HP Car Camcorder f200. Will be reviewing it in detail later but here are the unboxing pics. 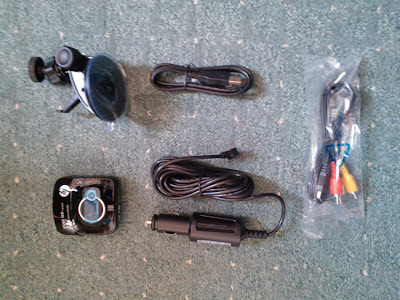 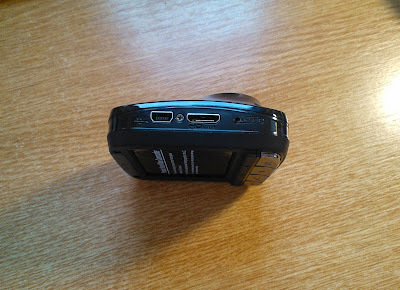 Clockwise from left bottom corner: Camera, car mount, USB connector, audio/ video connector cables and car adaptor. 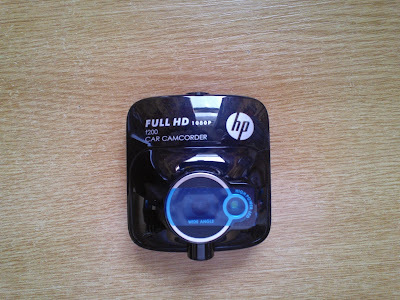 Full HD Camera (1920 x 1080 @30fps)with 128° wide angle lens. 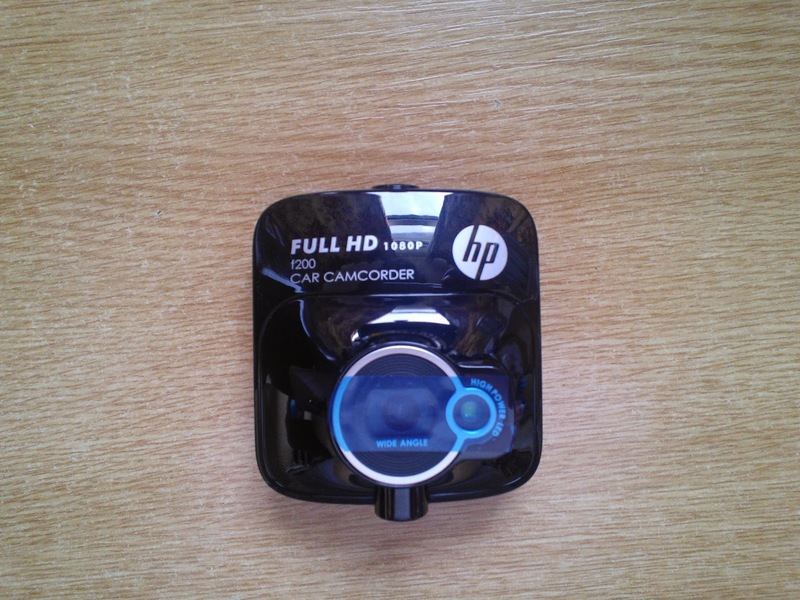 Comes with motion detection and built in G-sensor. 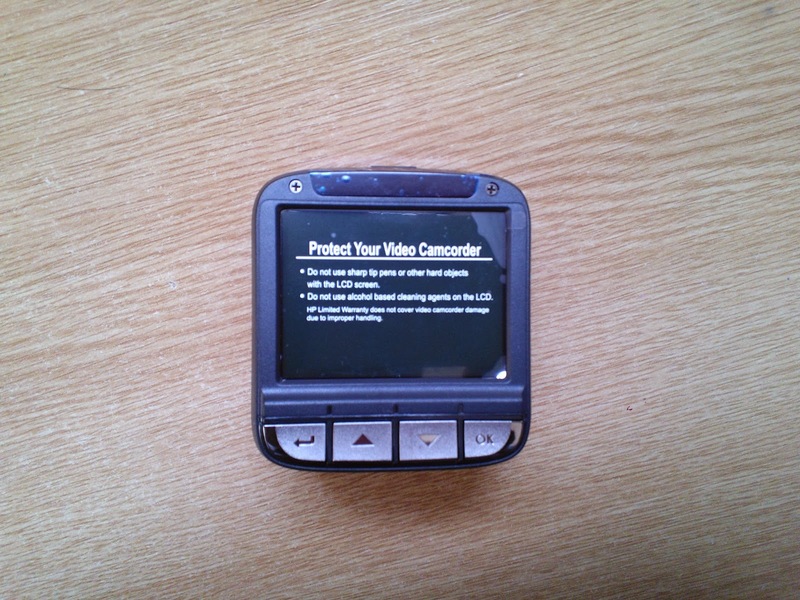 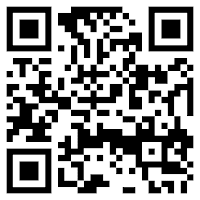 Will automatically record in case collision is detected. 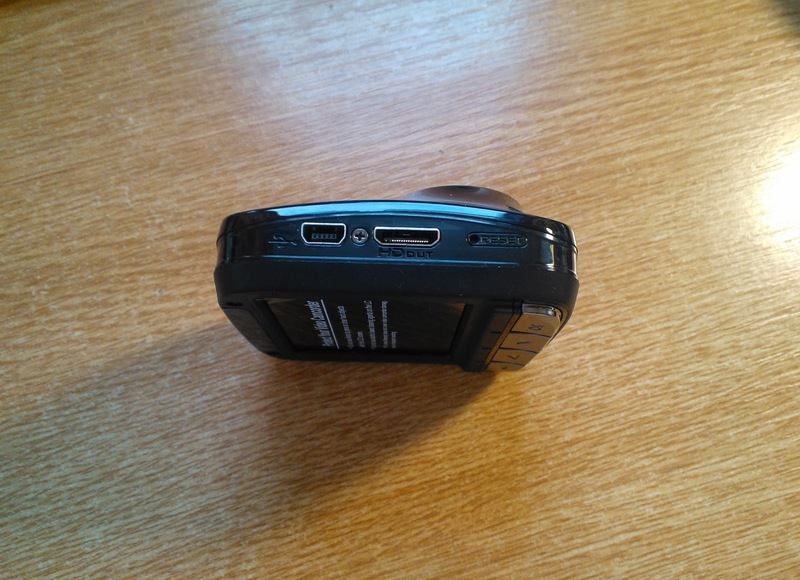 The camera supports micro SDHC cards up to 32GB.